Whether you have acne, mature skin, sensitive skin or just want to maintain healthy skin at Vanessa Lauren Aesthetics your service will be customized for the perfect treatment to help you look and feel your best. Each time you visit, we will discuss your concerns and pinpoint exactly what your skin care needs are. 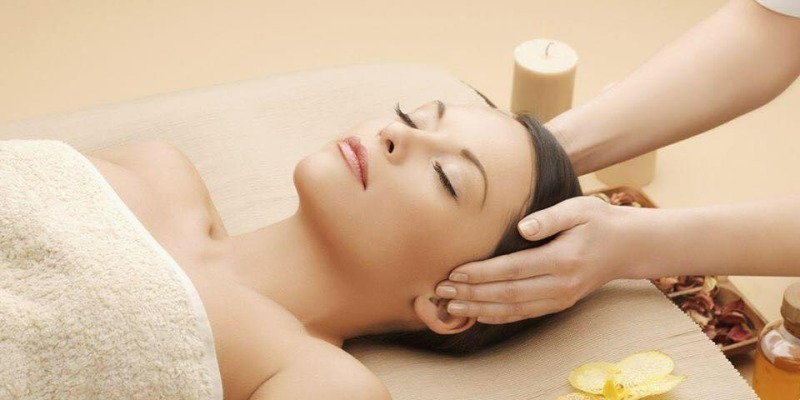 Facials are relaxing, soothing and rejuvenating. Moisturizing your skin reduces the chances of skin problems. I will help you choose a moisturizer that is right for your skin to maintain its balance. Too dry or too oily skin is when problems happen. Steaming your face will open the pores and exfoliating can get rid of any clogging of the pores. These processes are good options to help clear up the skin. Vanessa Lauren uses Yonka and PCA skin care.